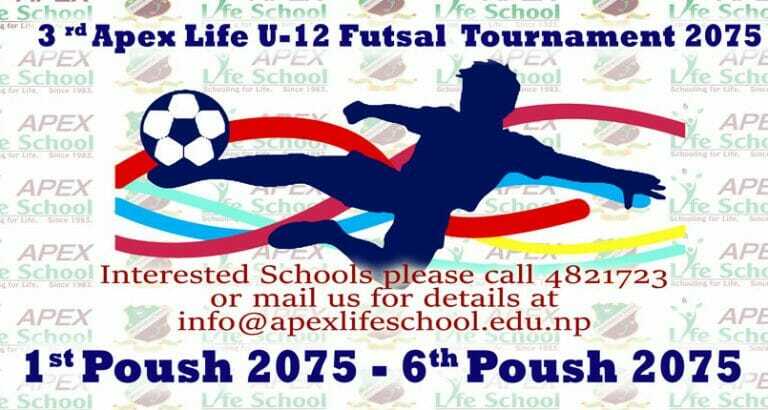 Established in 2040 BS as Sishu Nitekan School, this premier institution—now known as Apex Life School—has a history of more than three decades now. It has witnessed changes in the education system, policies, curriculum and pedagogy, and every time it has prevailed with its ever-evolving approach to schooling. It has a glorious history of pass records in S.L.C. examination, mostly registering a 100% success rate. Its graduates are placed at various places in Nepal and abroad, both in governmental and non-governmental works in high and lucrative profiles. Many of its graduates are undergoing higher education in Nepal and abroad with an extremely commendable performance record. Over the years, it has brought drastic changes and revision in its pedagogical approach by supplementing curriculum-driven teaching with physical and spiritual education. Its emphasis on the development of soft and physical skills—through its sports and co-curricular activities—has done justice to multiple intelligence children are innately endowed with. Many of its graduates are actors, singers, public speakers and social leaders today. 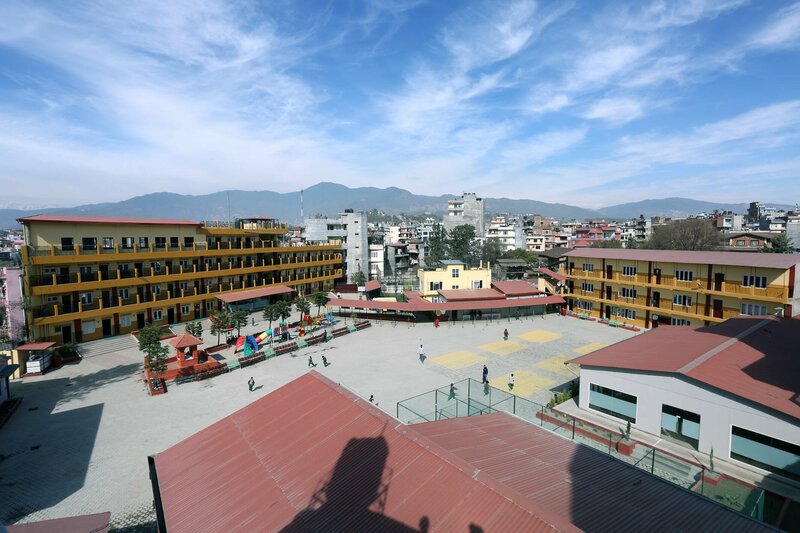 The School has maintained an extremely cordial social relation with the locality in its immediate neighbourhood.